People often fear making commitments when it comes to creating big time projects. It’s a challenge for many of us. When you plan to start your coaching practice you have to be ready first and you have to commit on the things you really want. Read on and learn more about the best coaching practices and how you can prepare yourself for it. 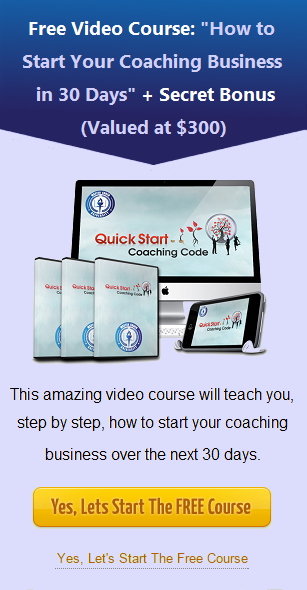 Are You Ready To Start A Life Coaching Practice? How do you know if you are ready to start a coaching practice?